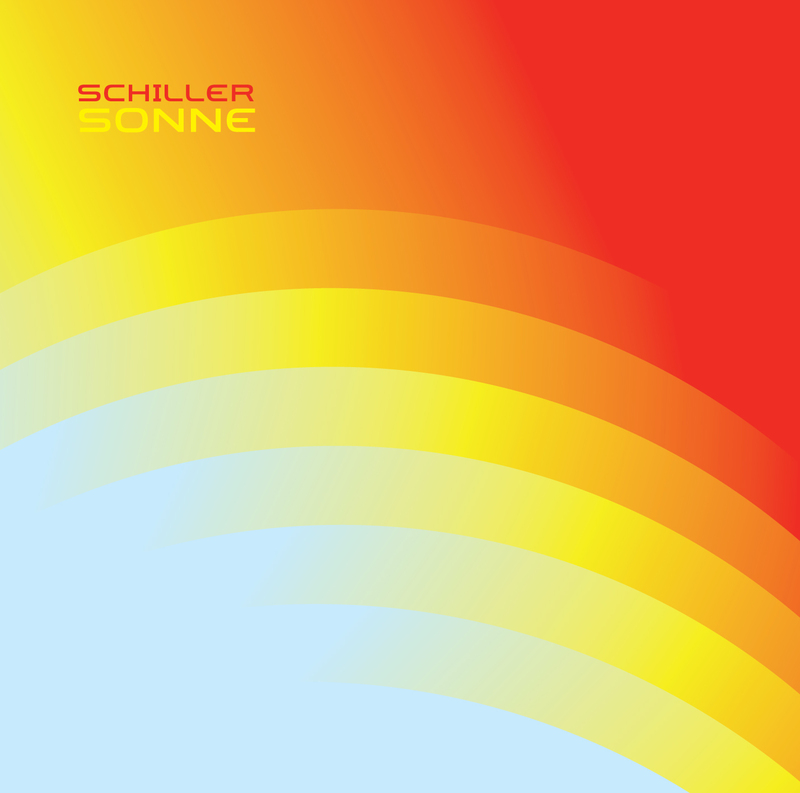 SCHILLERS first single “Das Glockenspiel” was a worldwide club hit and a top-20 single in the UK. This entry was posted on May 13, 2013 at 2:43 pm and is filed under News with tags Andrea Corr, Colbie Caillat, Electronic, Midge Ure, Mike Oldfield, Nadia Ali, OWL City, Sarah Brightman, SCHILLER - Sun, September. You can follow any responses to this entry through the RSS 2.0 feed. You can leave a response, or trackback from your own site.